$900 shipped and paypalled. Absolutely no trades. 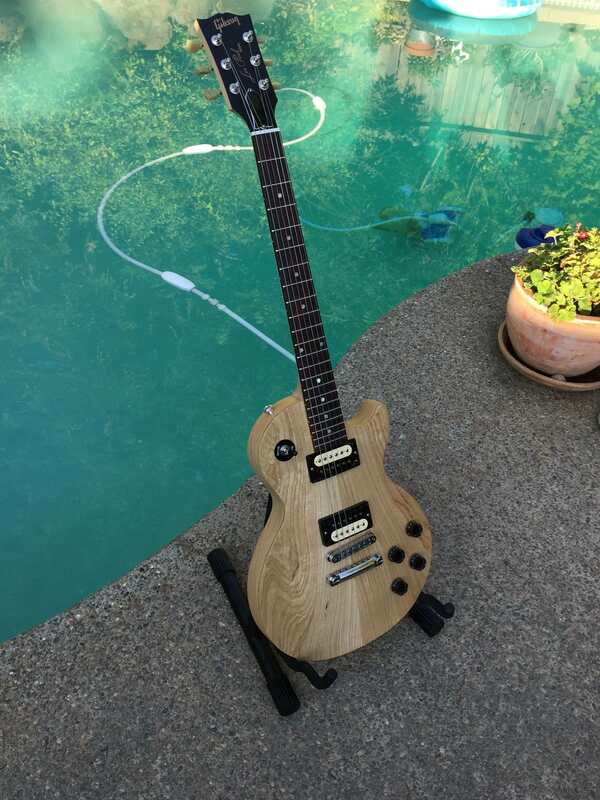 These were part of a Limited Run by Gibson in 2016. It is in excellent condition. Natural satin finish does not show any dings, dents or scratches. No buckle rash. I bought this about a year in mint condition. There is no noticeable fret wear. The Swamp Ash Studio retains many of the iconic Les Paul’s traditional elements, including a hand-carved top and a neck crafted from a single piece of mahogany, hand-sanded to perfection and given Gibson’s traditional ’50s rounded profile. Other standard appointments include figured acrylic dot fingerboard inlays, a Corian nut, Gibson’s legendary Tune-o-matic bridge and stopbar tailpiece and new quick-connect control pocket assembly. The pickups are a pair of Suhr Thornbuckers: a regular Thornbucker in the neck position, and a plus-model in the bridge position. I have added push/pull pots to the tone controls, so that they tap the corresponding pickup. Extended tone possibilities. I will include all the original pots and pickups as well. 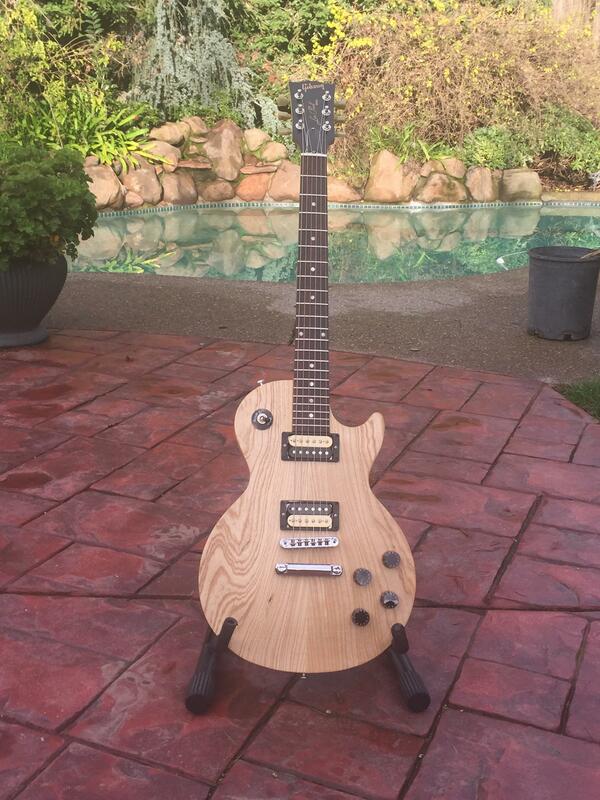 The Les Paul Swamp Ash Studio comes with a standard hardshell case with the Gibson USA silkscreened logo on top. Controls: 2 Volume - 2 Tone - 3-Way Toggle. The tone knobs are push pull to tap the corresponding pickup to allow single coil tones reminiscent of telecaster tones. Nut Width Standard Gibson: 1.695" +/- .050"
I think you put the description of the Studio and you seem to be selling the Special. You may need to clarify as you describe two different guitars. It's a Studio. I corrected my title. Thanks!